Yes, many names over 50 years as a Music Director/Producer, Lyricist, Poet, Film-maker, Lecturer, Teacher. It is a long story and a book unto itself explaining why Babu has used so many names. Krishnendu Das is his birth name given to him by Nabani Das Khyapa Baul. 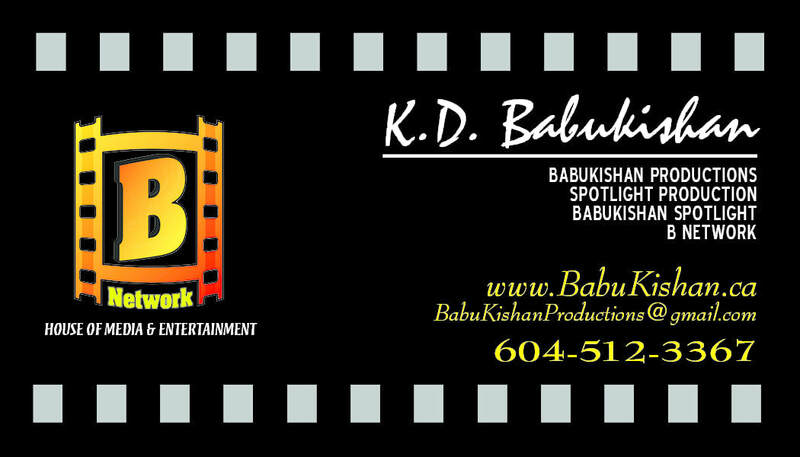 Babu Kishan is his Indian Cinema (Bollywood name) given by Sanim Suraj and Mahesh Bhatt. The spelling Baboo came from the American Beat Poet Allen Ginsberg. Babu (Baboo) has always been his nick name. Raw! - A Nabani Das Khyapa Baul song!